Bernadette grew up on a dairy farm just outside of Warrnambool in country Victoria. Bernadette studied her undergraduate Podiatry degree in Melbourne at LaTrobe University before returning to Warrnambool. Bernadette previously worked as a Podiatrist in Warrnambool at Warrnambool Podiatry Group gaining skills in a wide variety of foot and ankle conditions. 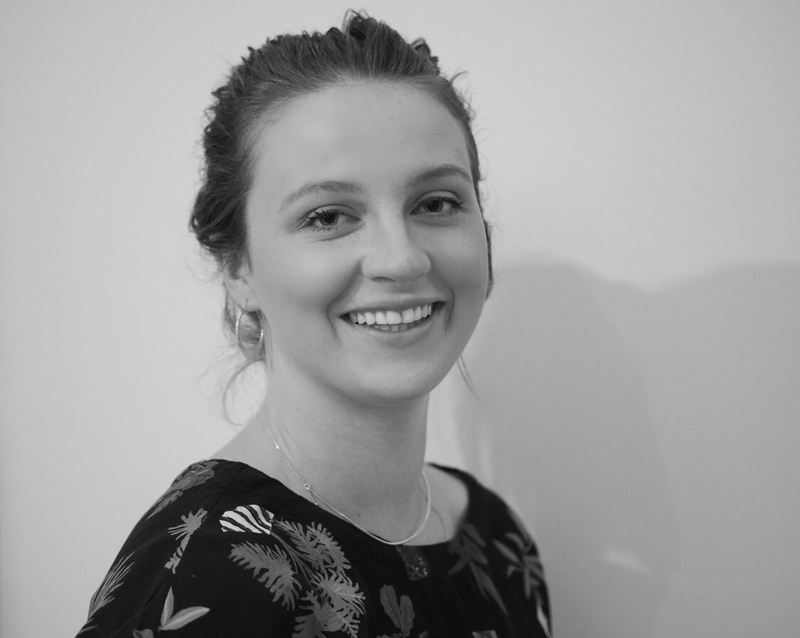 She has also worked in Melbourne suburbs gaining great experience in a range of conditions as well as working in clinics with a large focus on children’s podiatry. Berni enjoys working with a variety of clients and in particular children and adults who enjoy staying active, achieving their goals and full potential. To book an appointment with Bernadette please book online or call us on 1300 945 789.